Stereolux asked me to do a visual for a succession of events about video games. The visual had to be simple, and talk in an abstract way about gamification, indie and blockbusters video games. Inspired by Op art, I created a serie of images that let enough place for imagination. People can relate these images to their own experience of video game. Kostar is a free magazine about local culture and trends. They asked me for the issue 54 to do the cover and several illustrations. Inspired by a trip in Amsterdam, I decided to mix two universe, between traditionnal architecture from Holland and minigolf. 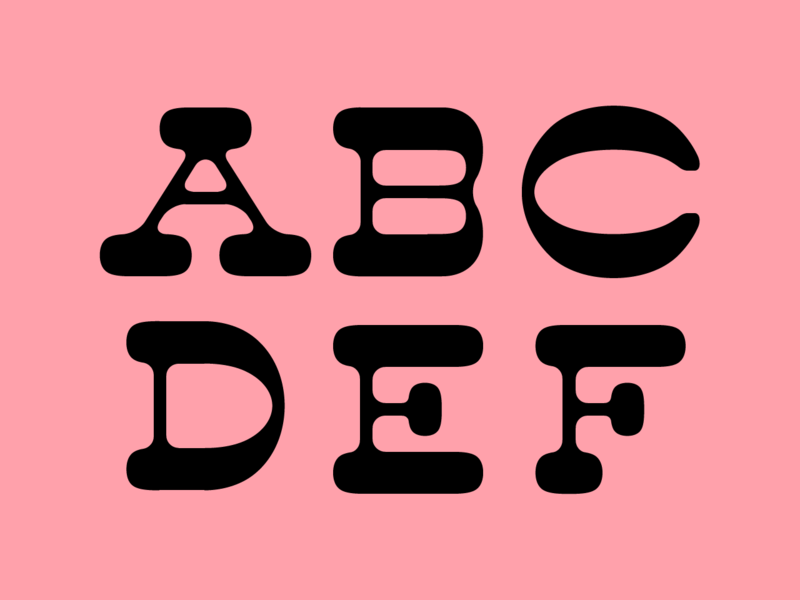 Louisette is a reversed contrast and rounded typeface that looks like chewing gum. The development of the font is currently in progress and will be soon available. 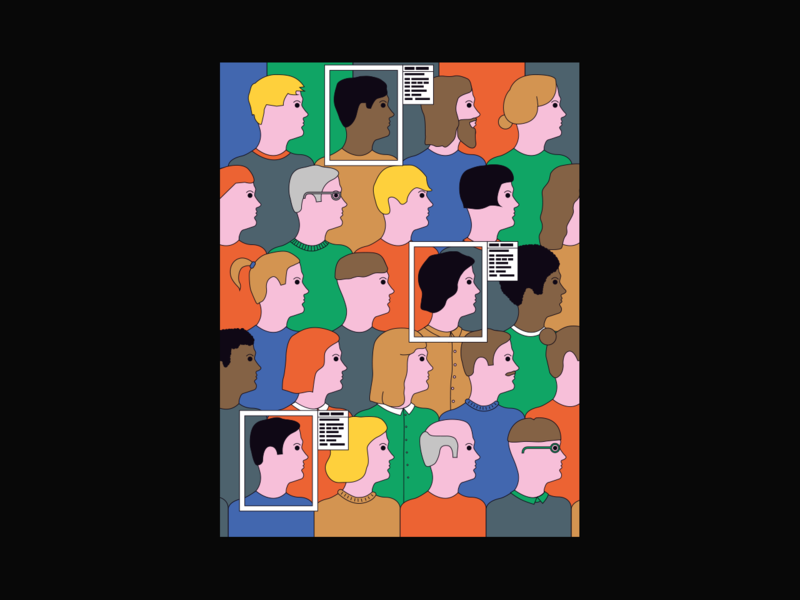 Poster for Open Day 2019 at L'École de Design Nantes Atlantique. Selection of posters I did for concerts and local events. 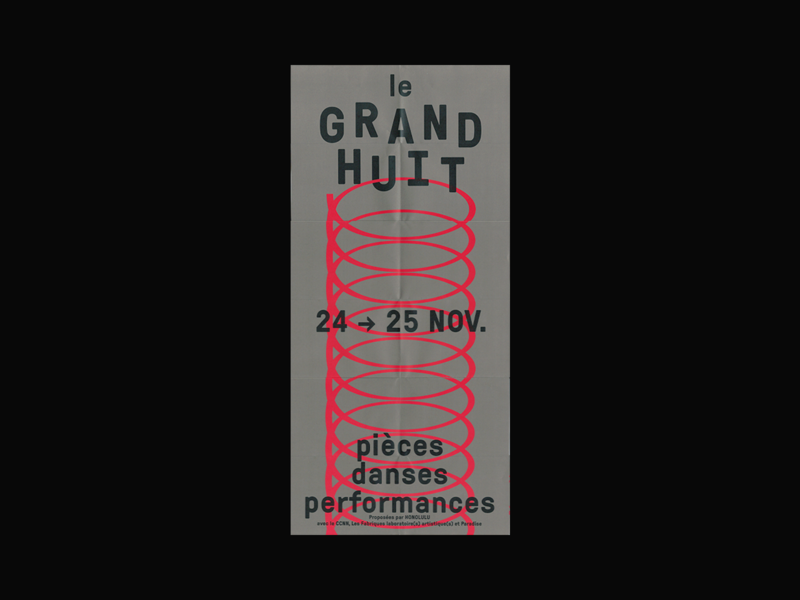 Identity for Le Grand Huit, a dance festival organized by Honolulu, a dance studio in Nantes. I focused on the idea of movement, symbolized as a spiral, a clear and simple representation of "le grand huit" (roller coaster in french). 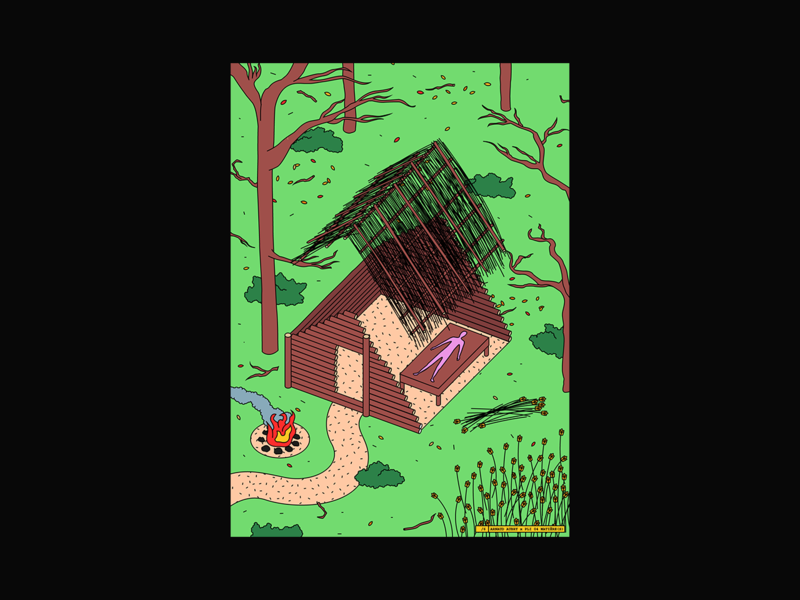 Illustrations for an article written by Baptiste Meyniel about spontaneity in creativity, using the hut as a metaphor. Pli is an annual collaborative magazine about architecture. Illustrations for an article about endocrine disruptors in Milk Magazine n°57. Illustrations I made for fanzine comissions or during my free time. 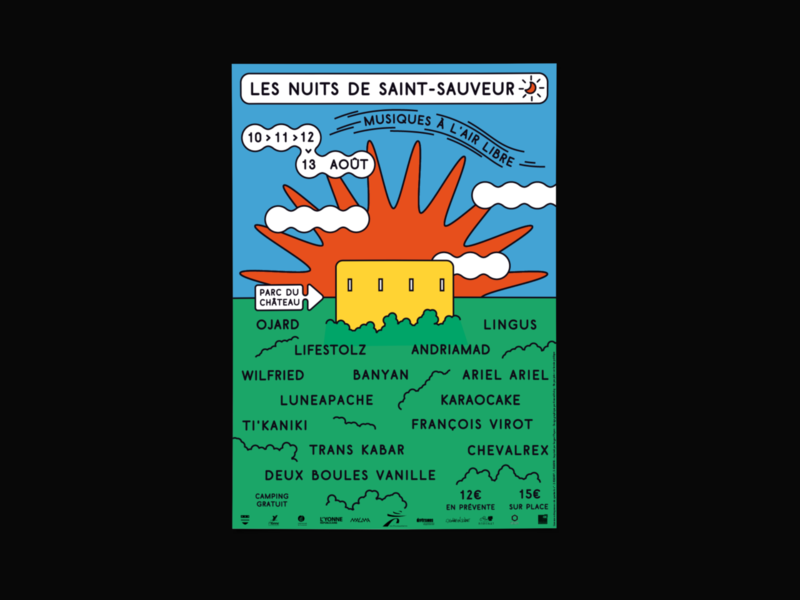 Identity for Les Nuits de Saint-Sauveur, a french little music festival for family and indie music lovers. 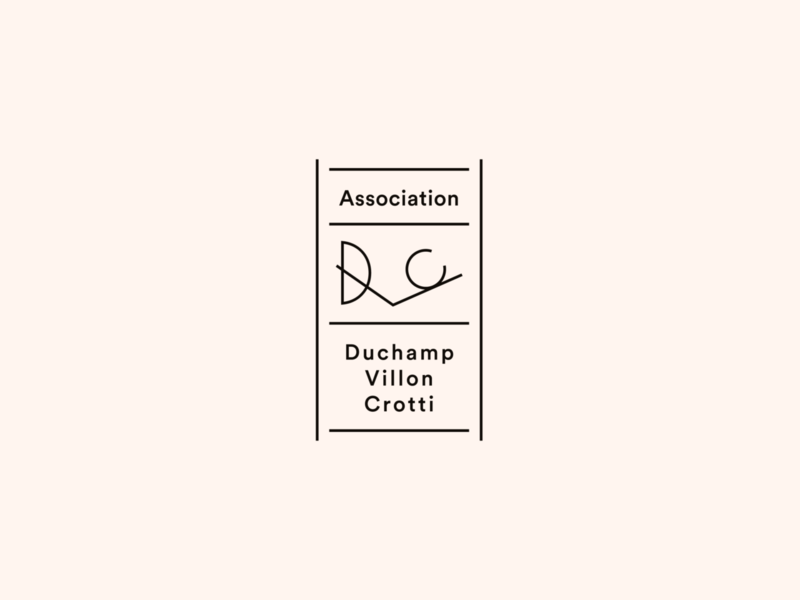 I developed an identity which is understandable for a large public, and give the feeling of a sunny coutryside landscape. 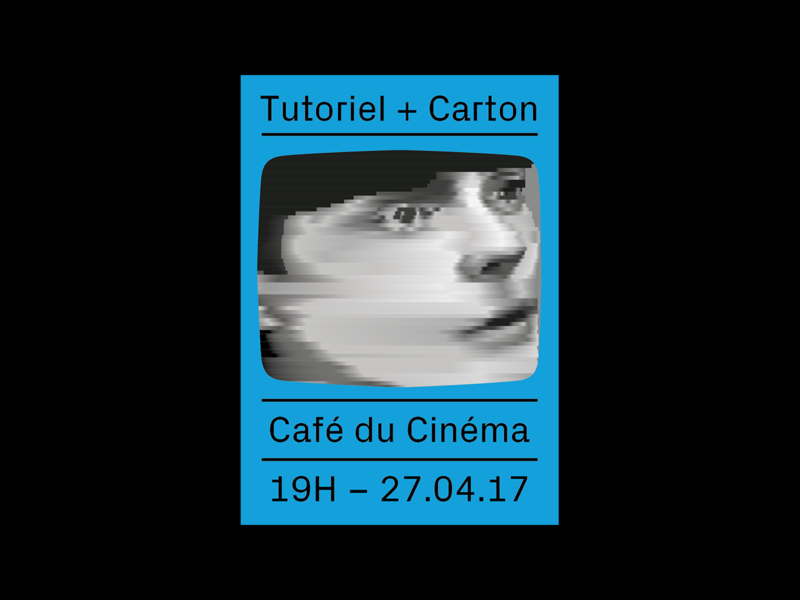 The poster is inspired by a monument of the city, an old tower called "La Tour Sarrasine". I made a symbol of it, to settle the festival in the local culture. Illustrations for an article about GDPR, an european law about data privacy. The article talks about how little structures can adapt to the law, and how GAFA could take advantage of it. 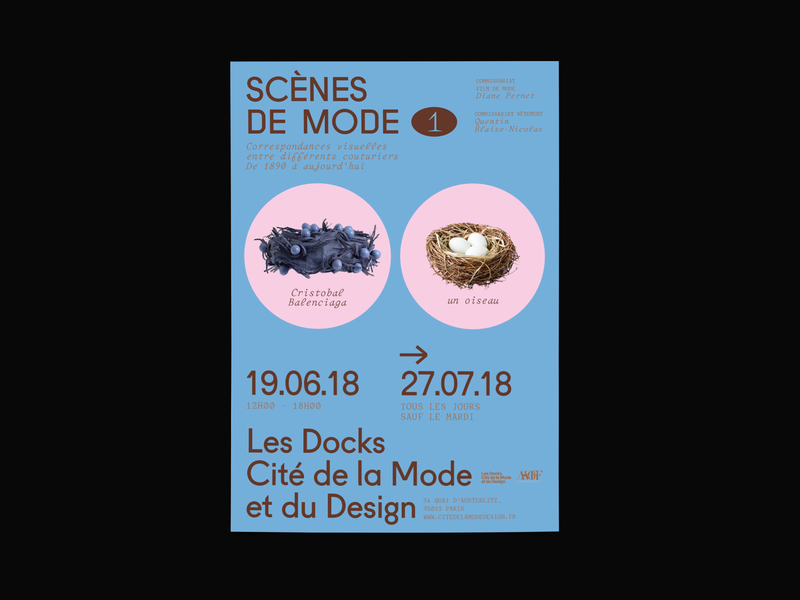 Identity proposal for Scènes de Mode, an exhibition at Cité de la Mode et du Design. This exhibition make playful comparisons between several pieces from a private collection, creating a correspondance between creators in fashion history. 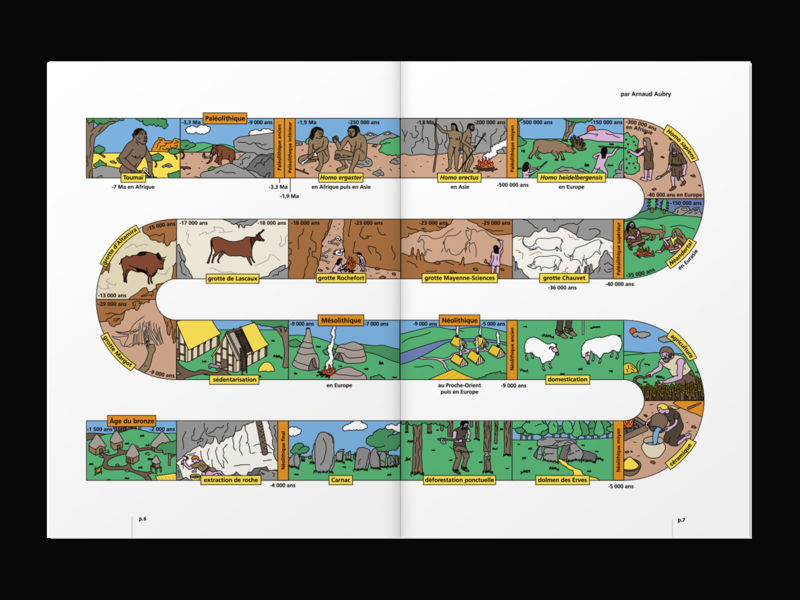 For a special issue about Prehistory, Revue 303 asked me to do a simple timeline of the several eras and evolution of the humankind. Inspired by images of my old history books, I made a simple representation of each subject, in order to give to the reader a way to imagine what could life look like a this time. Charlène Guyon-Mathé is an artist using her dreams as a starting point to her work. Together, we built an online portfolio that fits to her practice. I added a simple interaction that allows the visitor to make new combinations between works in the overview page. 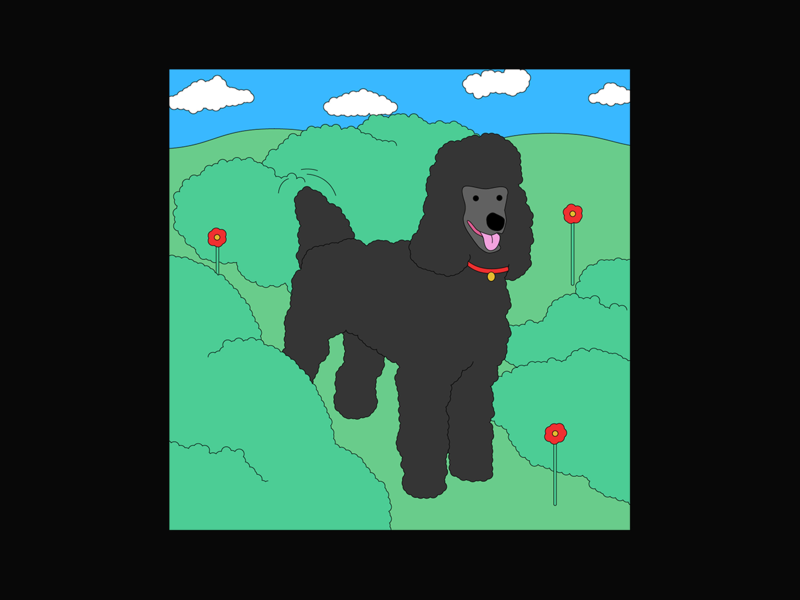 Using colors and sketches from her, the identity I developed reflects the singularity of her work.